Even in our highly popular, entry enclosure solution, the Bassworx SWP12B is unwilling to compromise on the build quality that we’re known for. 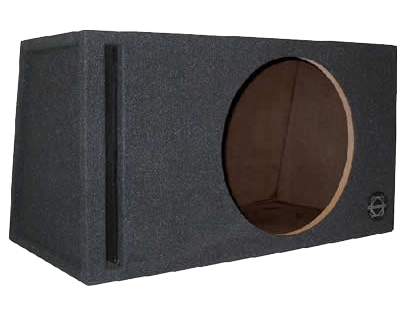 The street Wedge enclosure is manufactured using the same high-quality MDF, rabbet and dado assembly methods, push-post terminal and top grade carpeting as our premium models. 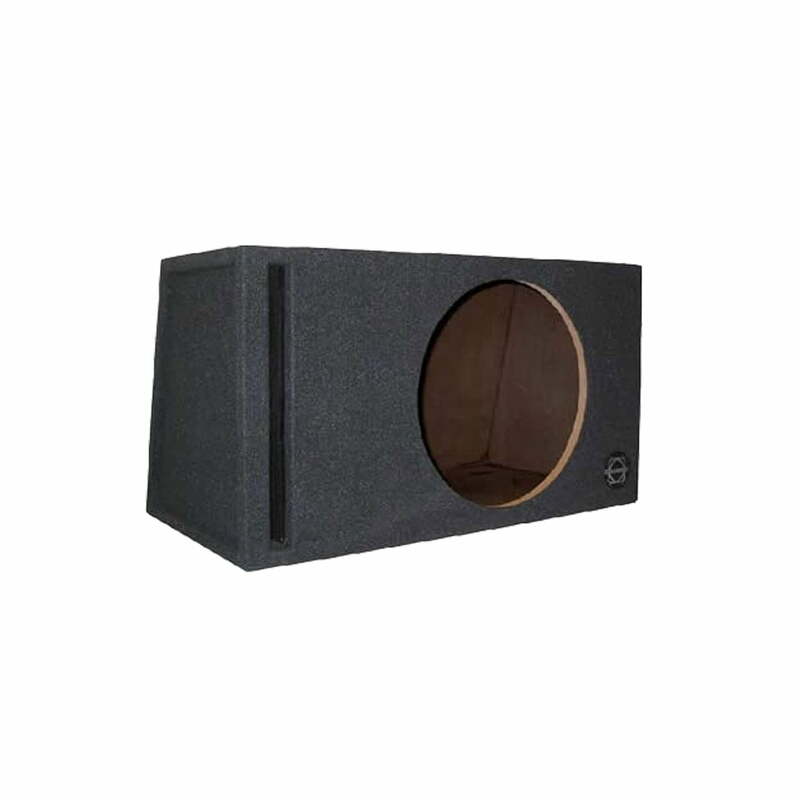 Properly matched with a small volume subwoofer, these enclosures are sure to impress! Every Bassworx enclosure is machined with accuracy, utilizing the latest in CNC automated fabrication. Rabbet and dado assembly ensures the strongest enclosure with an air-tight seal at every joint. No expense is spared and no corner is cut when it comes to designing and producing each and every enclosure. When you purchase a Bassworx enclosure, you are getting the best! Wedge shape profile, Compact design, Push post terminal, 3/4” baffle & 5/8” MDF throughout, Top grade carpeting, Width 20.25″, Depth 12.25″, Mounting Depth 8.25″, Height 15″, Volume 1.23cf, Tuning 40hz. – Additional information Wedge shape profile; Push post terminal; Top grade carpeting. Bassworx 1 Year Limited Warranty.